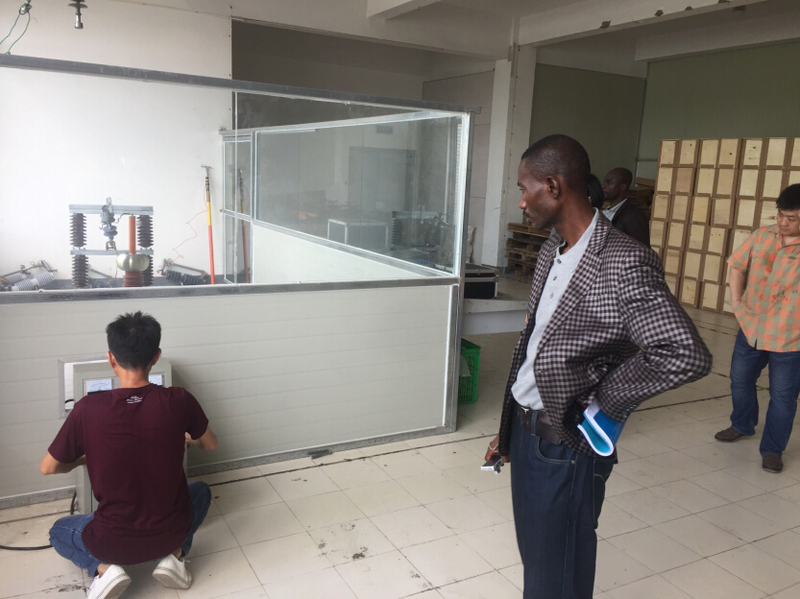 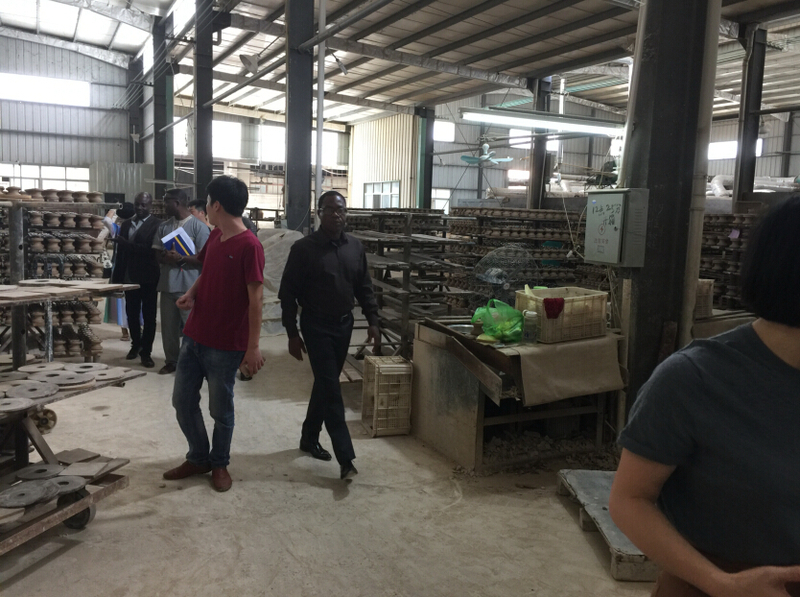 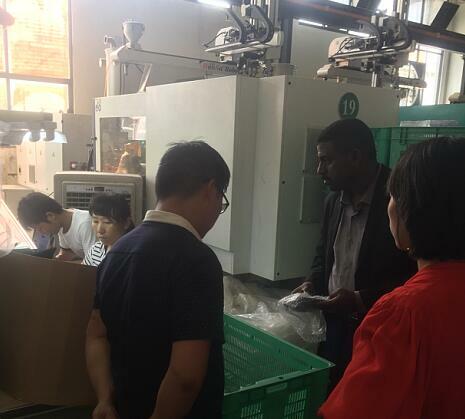 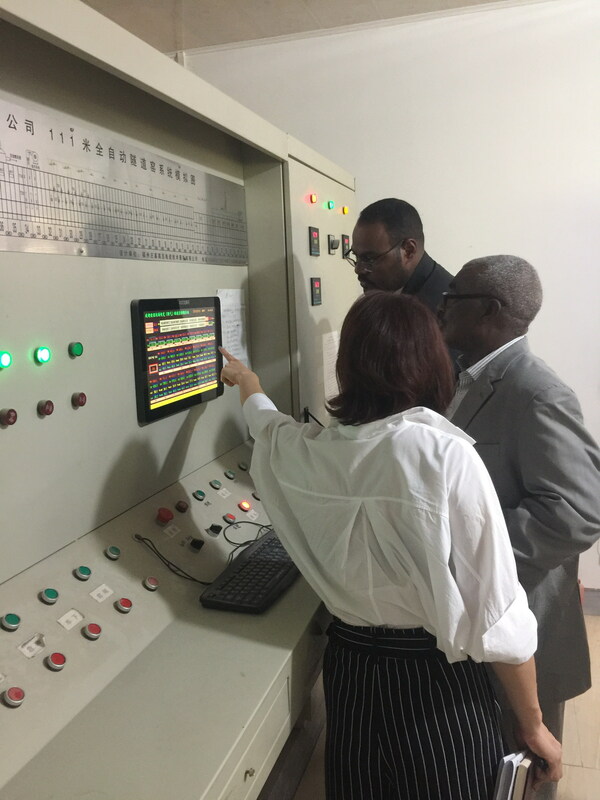 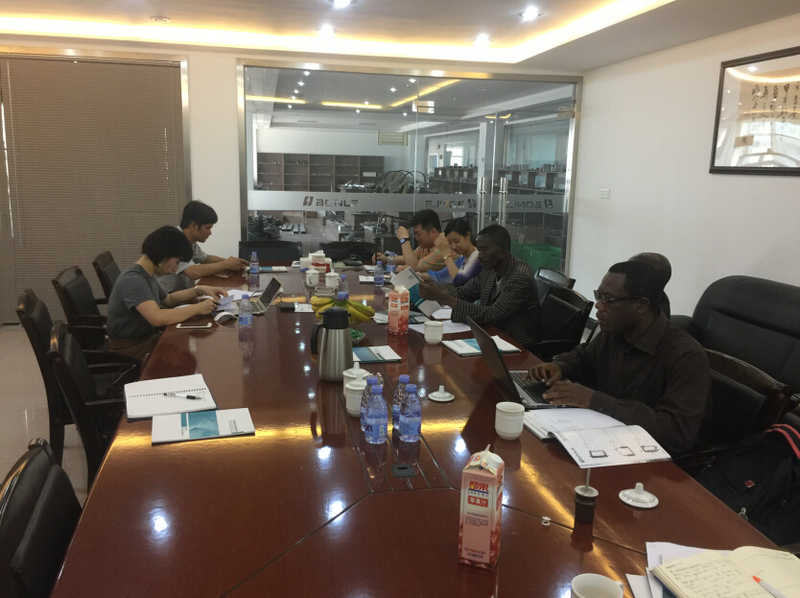 In June 12, 2017, Ethiopia customers came to our company for inspection and negotiation.General manager of the company Mr Lin, general manager of sales Miss Zeng and others warmly received the delegation and accompanied the visit and exchange. 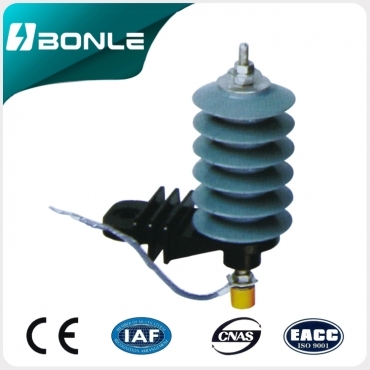 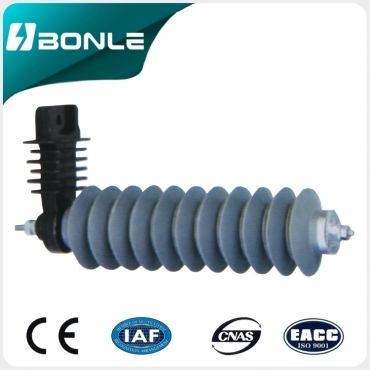 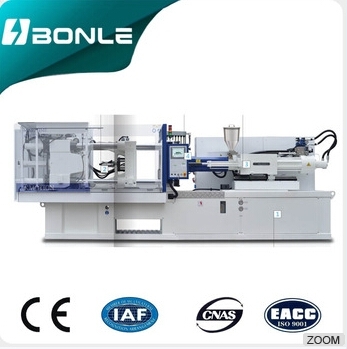 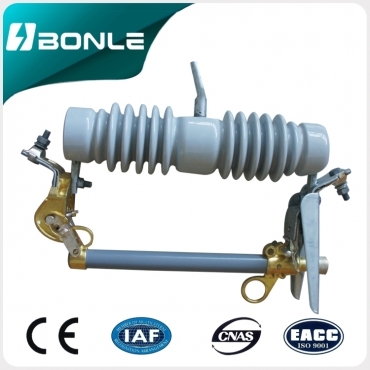 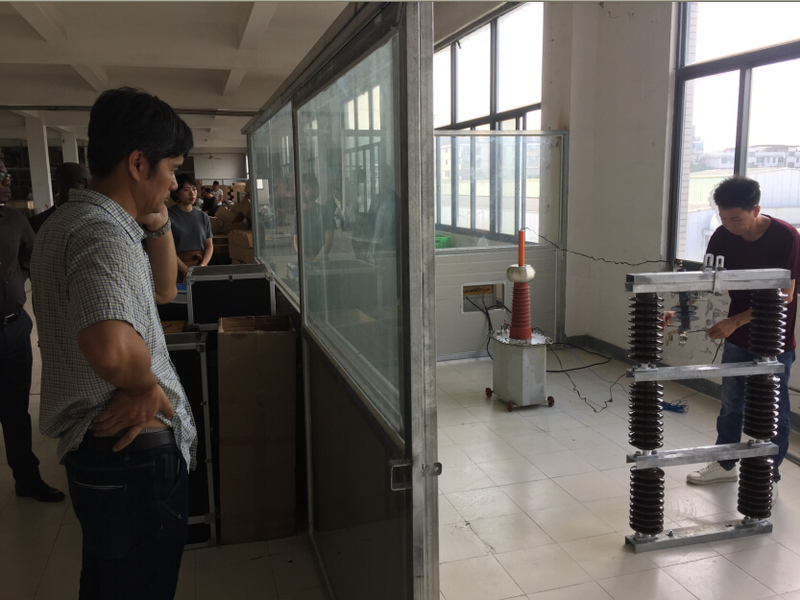 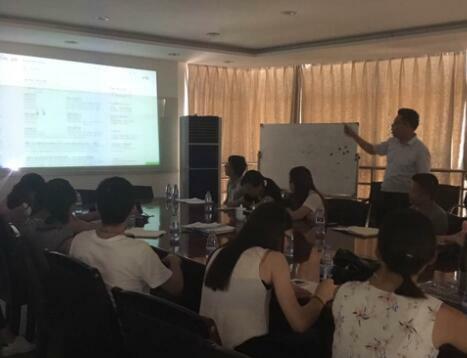 During the period, the general manager Miss Zeng introduced the company's general situation and development plan to the customer;Then The engineer discussed with the customer about the company's product development ideas and related technical points. 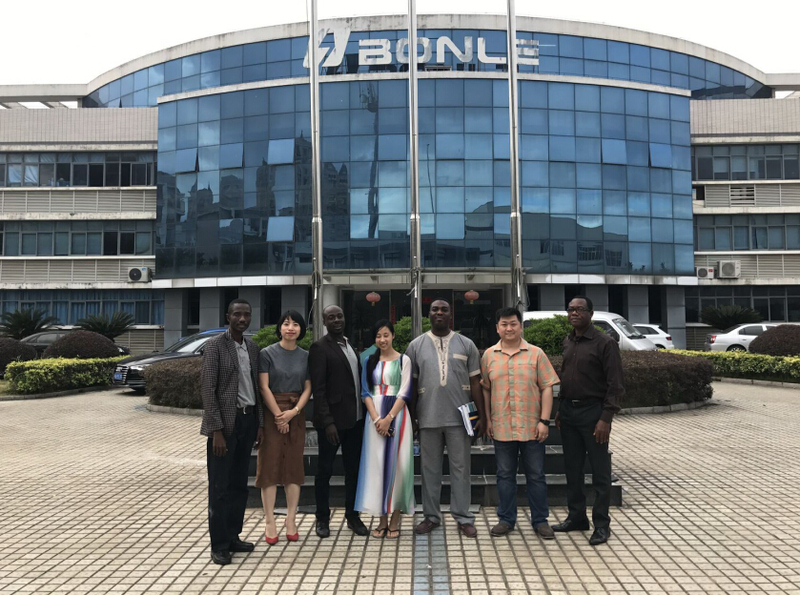 Finally, the delegation visited the production workshop, R & D center and integrated office building.The delegation has further deepened its understanding of our company and laid the foundation for further exchanges and cooperation in the future.